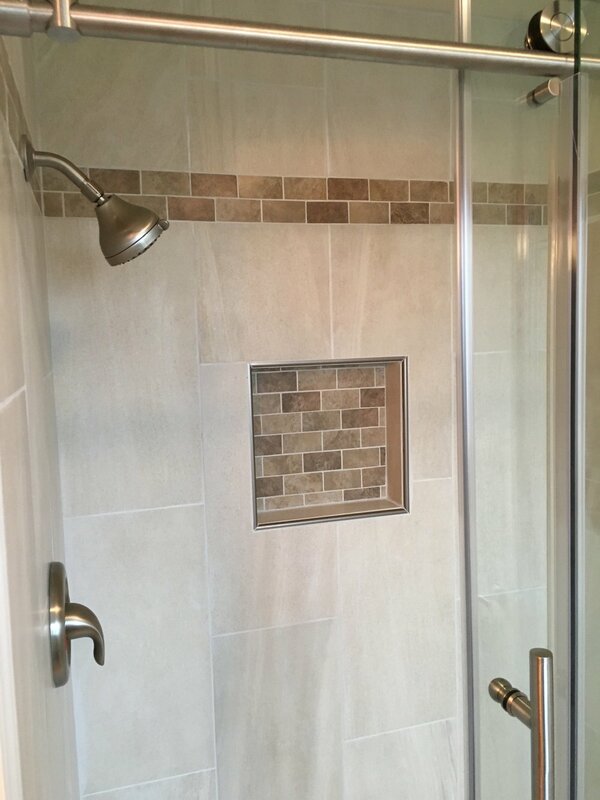 Bathroom remodels are our speciality! 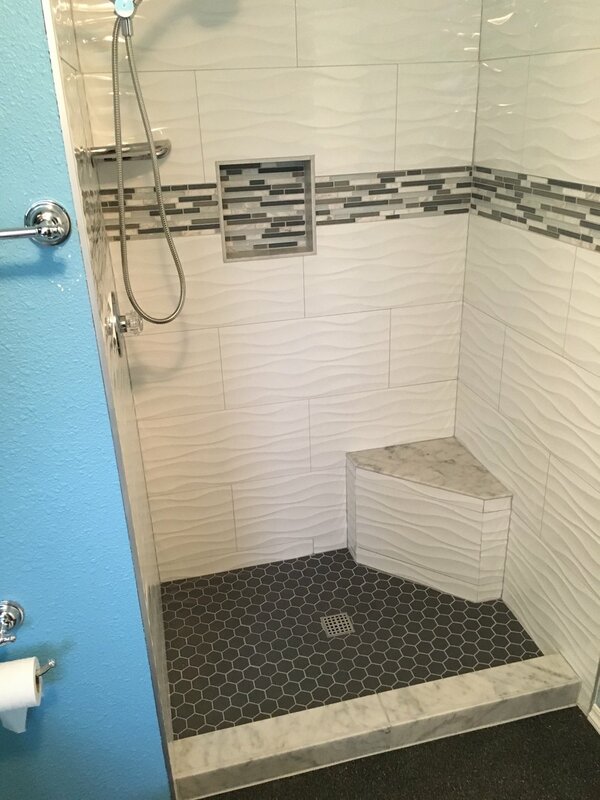 Why live with a sub-optimal bathroom that you dread walking into every day? 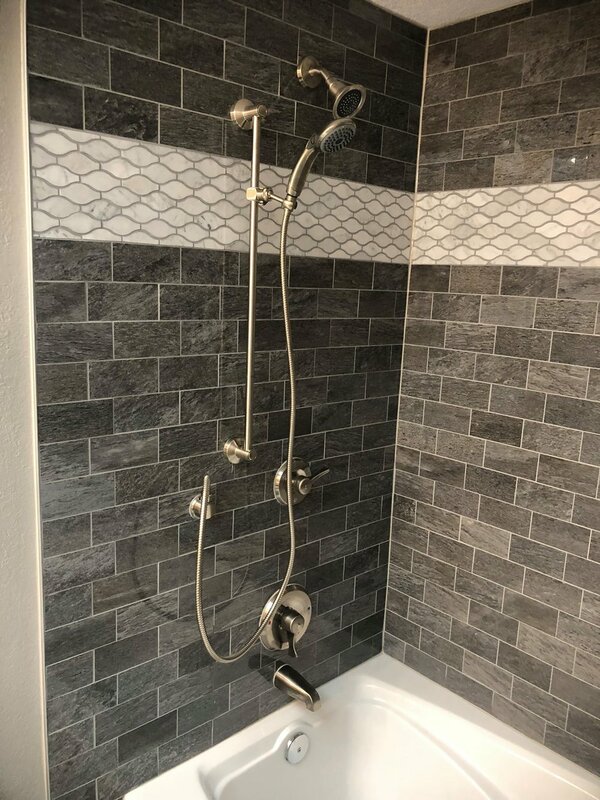 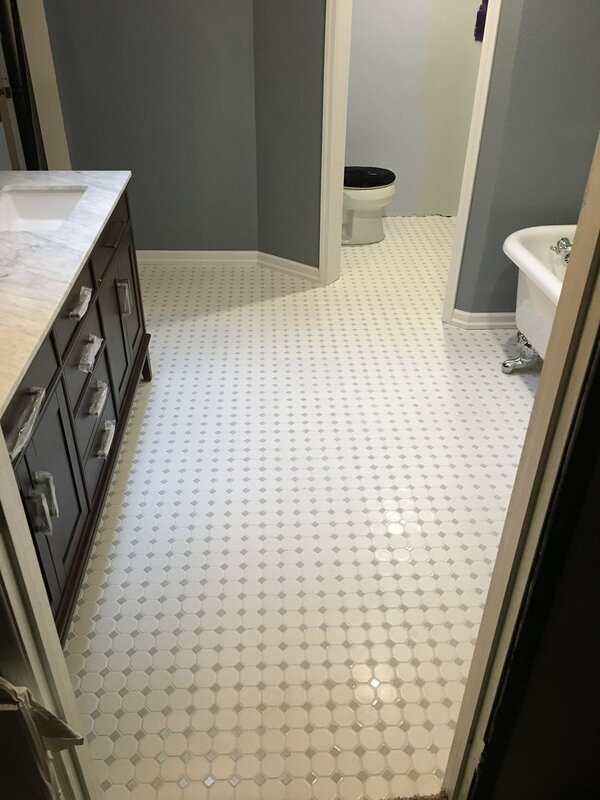 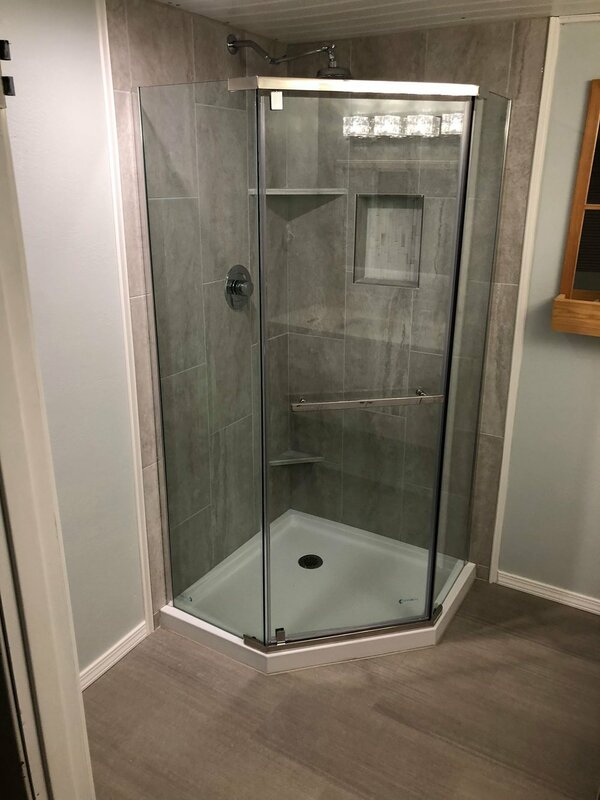 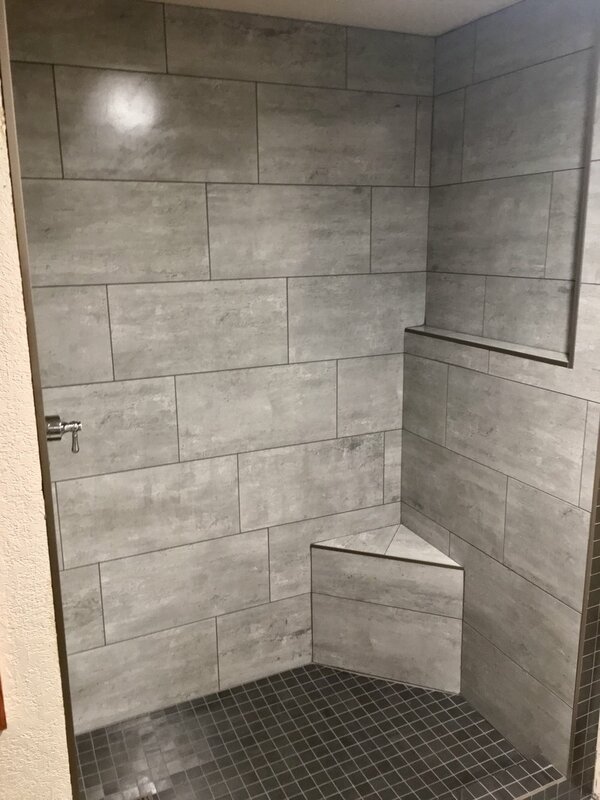 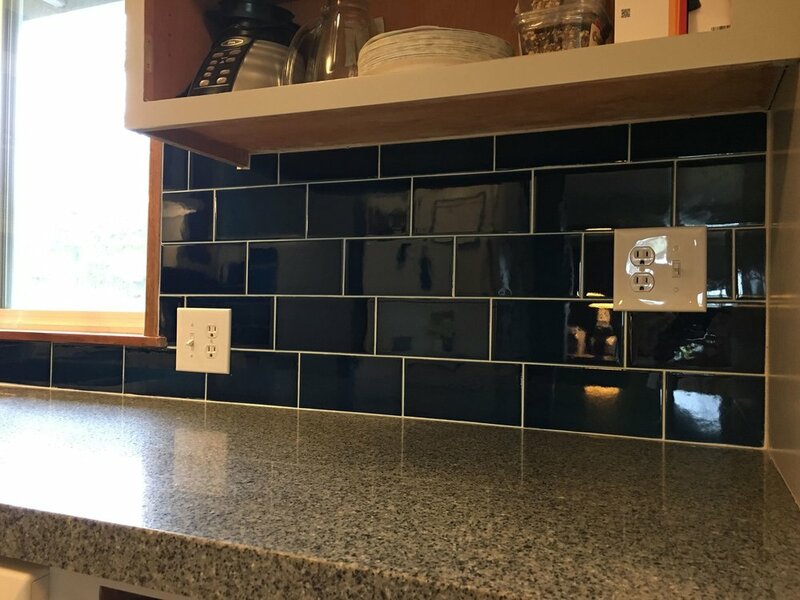 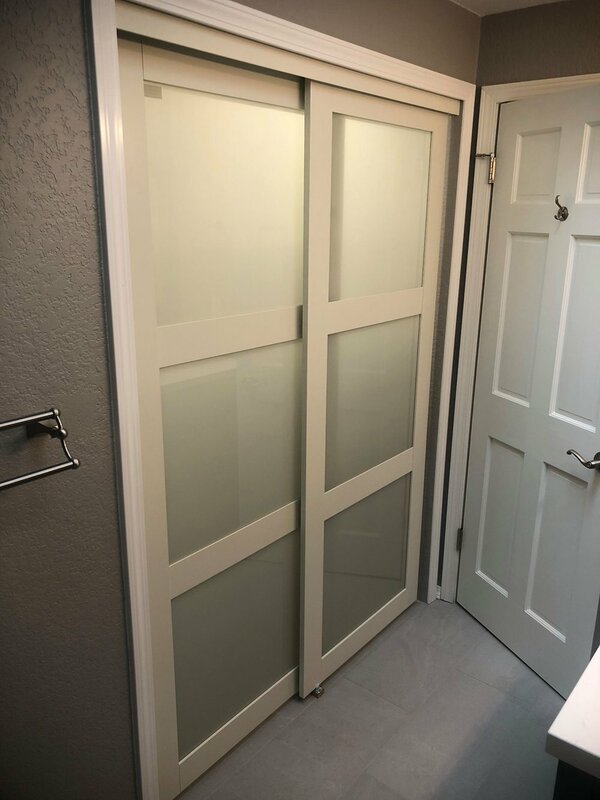 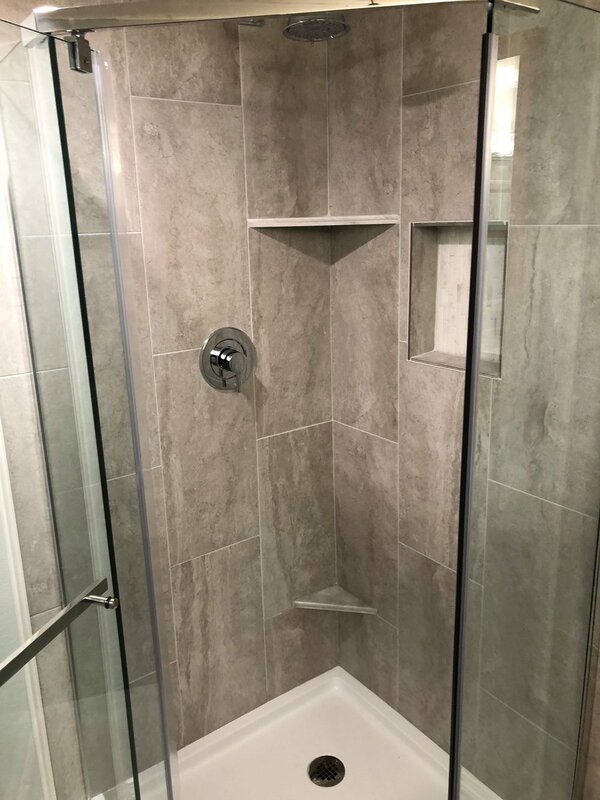 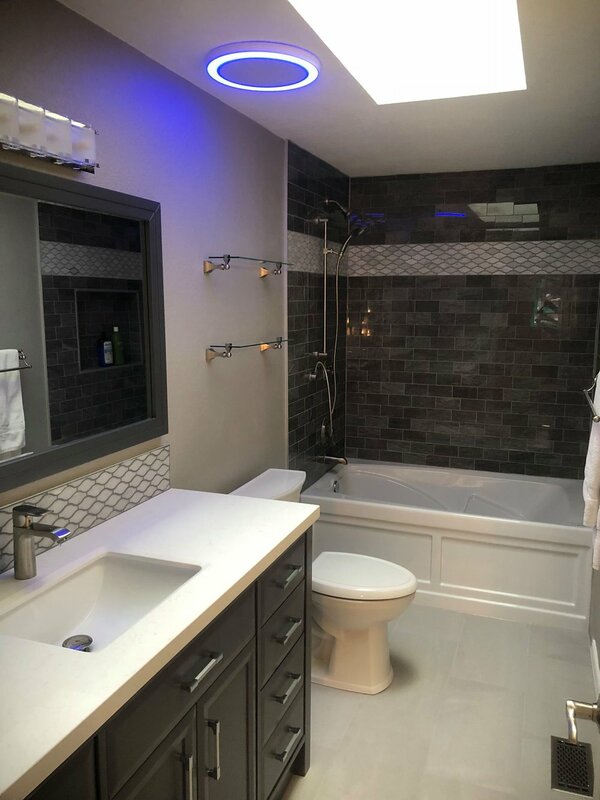 We will work with you through the entire process to ensure that you end up with the bathroom of your dreams for many years to come.